Bear Creek Camp has been in operation at our present site since 1974. 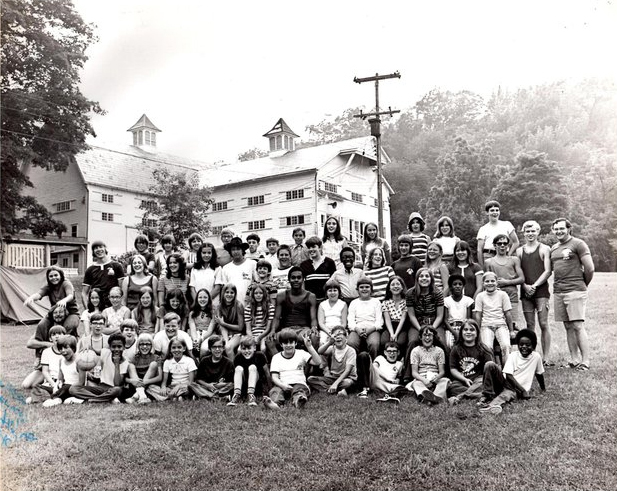 Lutheran outdoor ministries in eastern Pennsylvania stretch back almost another 50 years at our predecessor camps. These camps – Miller, Hagan and Ministerium – were located along the Delaware River and run by the synods beginning in 1927. In the 1960s, the U.S. government began planning to take over the area on the Delaware River (near Shawnee on Delaware) where Bear Creek’s “legacy” camps were located, with plans to build a dam and reservoir upstream. Facing potential eminent domain actions, the camps embarked on a search for a new property. 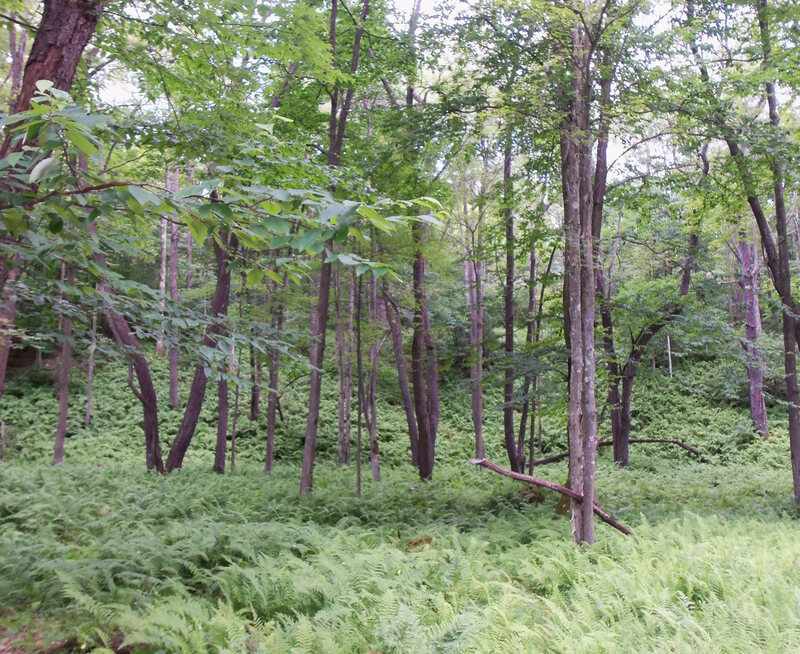 In the early 1970s, what was then the Eastern Pennsylvania Synod of the Lutheran Church in America acquired the land near Bear Creek Village. Bear Creek Camp has been in operation since 1974, and has hosted residential summer programs for youth as well as family camping weekends, special events and programs, and facility rentals to private groups ever since. Meet the Camp Director and Staff!